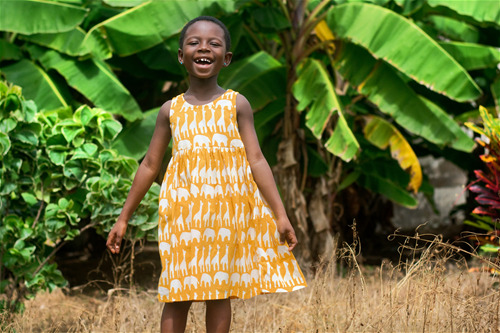 Global Mamas is a fair trade nonprofit creating prosperity for African women and their families through the production of bold and beautiful handcrafted goods. Ensuring ethical practices at every level of the supply chain we offer garments, jewelry, and home goods with an authentic story. We're offering free shipping on orders of $500 to North American destinations (excluding bulk shea purchases). Mention this promotion to take advantage of the offer! Recycled glass beads crafted using traditional West African techniques. 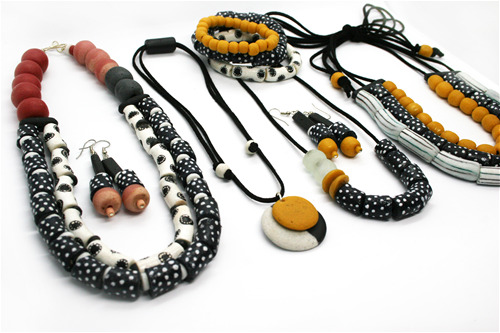 Old soda bottles and broken window panes are crushed and reformed into these unique pieces, providing a fair living wage for both beadmakers and jewelry assemblers. Fully adjustable necklace on faux suede cord. Both necklace and earrings available in multiple colorways. The new Yara dress is available both in girls & women's sizing-- we're even offering a set in this gorgeous matching batik fabric!! 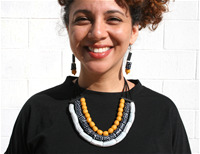 Organic cotton, handcrafted for a fair living wage by women artisans in Ghana, West Africa. 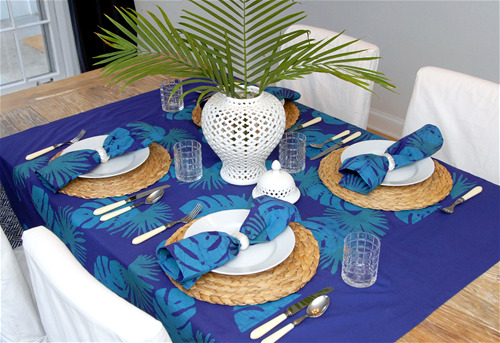 Organic cotton tablecloth with matching napkins, hand batiked for a fair price by women artisans in Ghana, West Africa. Long edge borders have French seams. 58"x 84." 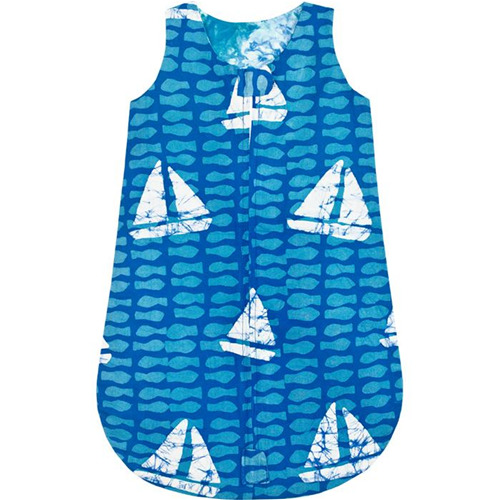 A lightweight covering to keep baby snug at naptime. 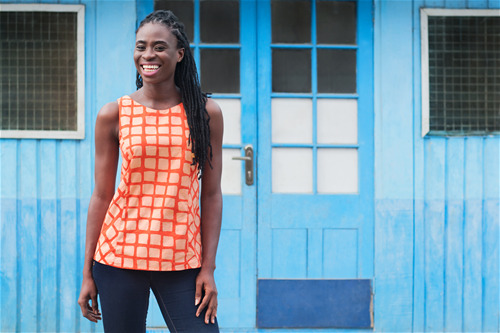 Our organic cotton products are hand batiked & sewn for a fair price by women artisans in Ghana, West Africa. 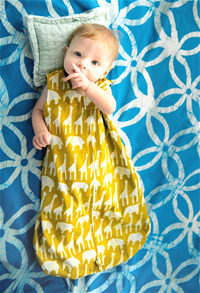 The sleep bag is intended for newborn-6months and is available in blue, mustard, and light pink. 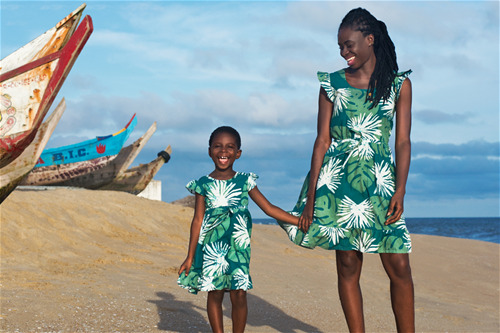 Global Mamas garments are handcrafted for a fair living wage by women artisans in Ghana, West Africa. 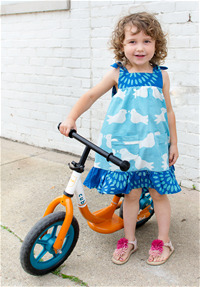 Our dresses for children go from 6 months to 8 years and are produced on GOTS certified organic cotton. Multiple colorways & styles available.